plays of Ibsen and O'Neill, the plays presented in this anthology are considered modern classics. They have an enduring quality and appeal to audiences who see them today. 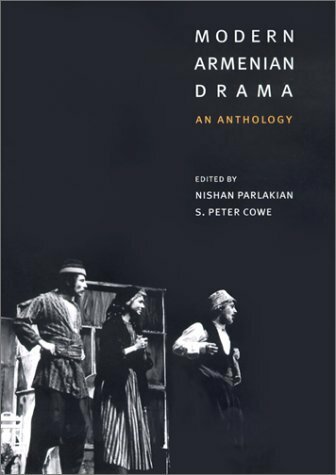 The editors have collected translations of the best examples of Armenian theater from its renaissance in the mid-nineteenth century to the present. Nishan Parlakian is emeritus professor of drama at John Jay College. He is a playwright and a director who has staged plays in Armenian and in English. He has written extensively on Armenian theater, and he has translated numerous plays. He is a past president of the Pirandello Society and coeditor of Modern Armenian Drama: An Anthology(Columbia University Press, 2001).